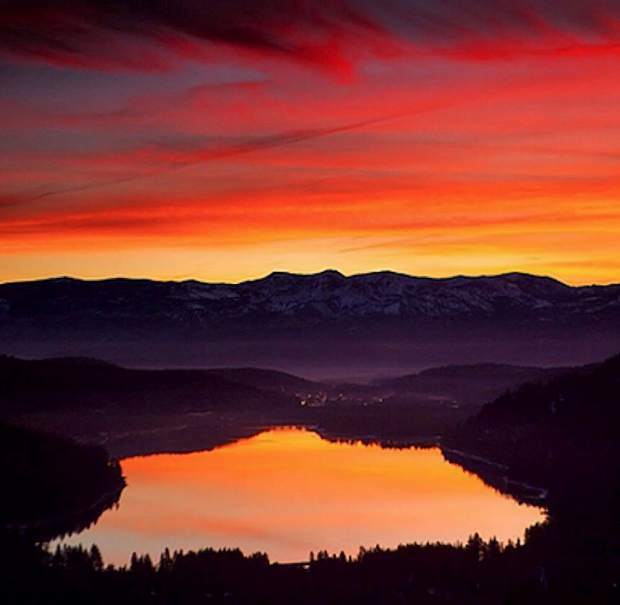 The Donner Lake Photo Walk is Sunday. 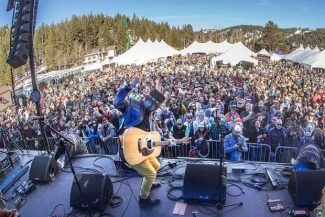 A free New Orleans-inspired spring event that will bring a diverse lineup of American roots-inspired musicians, cajun cuisine and family fun to historic downtown Truckee. Contra-Tiempo is a bold, multilingual Los Angeles-based dance company creating physically intense and politically astute performance work, moves audiences to imagine what is possible. This event is hosted by Arts for the Schools. Artists are invited to bring their latest projects to work on in shared studio space and support one another during the creative process. 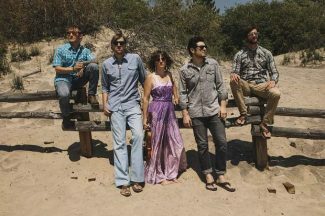 Truckee Downtown Merchants Association presents the semi-annual Truckee Follies! 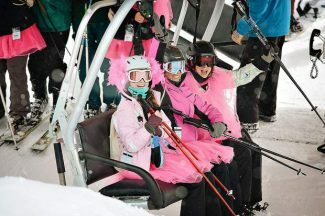 This year’s theme “Truckee Base Camp for a High Life” will have you laughing your boa off. Learn strategies for creative long exposures with slow shutter speeds, along with use of shallow depth of field to bring your vision to life through photography. Where: Meet at the West End Donner Lake parking lot to review camera settings and learn some new tricks.